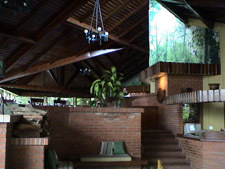 It's easy to find the type of lodging you looking for in Costa Rica. Whether you're a luxury hotel traveler or an eco-lodge adventurer, you're sure to find what you're looking for in accommodations and budget. 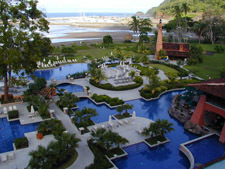 Major cities like San Jose, Puerto Limon and Tamarindo have everything from hostels to high-end hotels. Even the smaller resort towns offer a wide range of accommodations to satisfy most travelers. Luxury Hotels are easy to find. Costa Rica is built for tourism so finding all the creature comforts in most cities is a snap. Beautiful swimming pools, spa treatments, concierge services, great restaurants, internet, excursions and beach cabanas are available in the higher-end hotels and resorts. 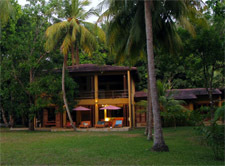 Eco-lodges vary from comfortable to roughing it. To get the full experience of the area, you may want to stay at some of the local and well-known lodges. These places can offer the true flavor of the town, the environment and local people. Many places offer meals with local foods and recipes. For those who prefer more rustic surroundings, places where nature abounds and reveals itself at every glance, there are eco-lodges smack dab in the middle of nature to experience. 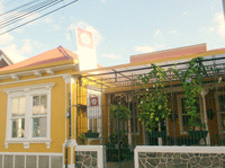 Hostels are very popular among budget-minded travelers. However, many places have stepped up their game and are now offering higher-end accommodations. A great place to stay at a great price. Vacation Rentals are a terrific options for those looking for extended stays. 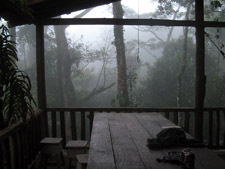 It'll be almost like you already live in Costa Rica. Pricing for this option is usually more economical than an extended stay at a hotel or resort.